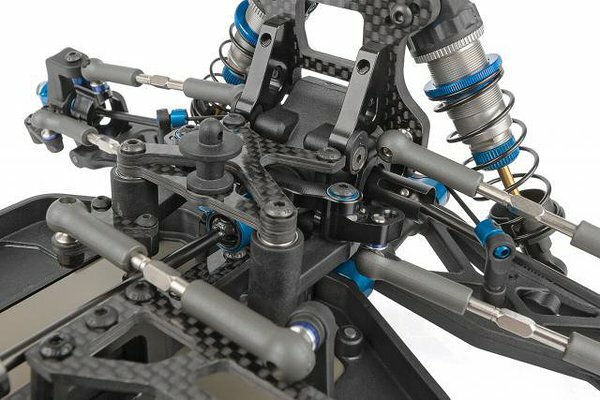 Mudeli ettetellimine on alanud ! 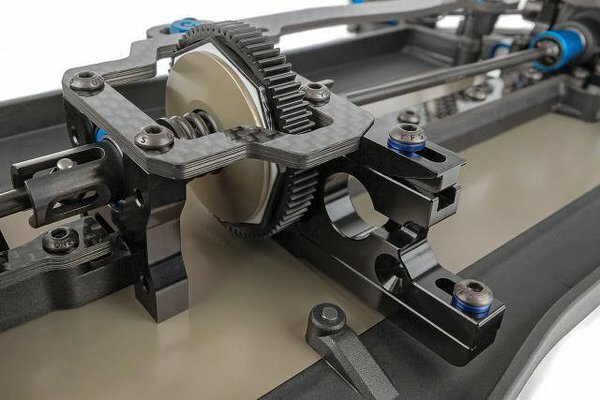 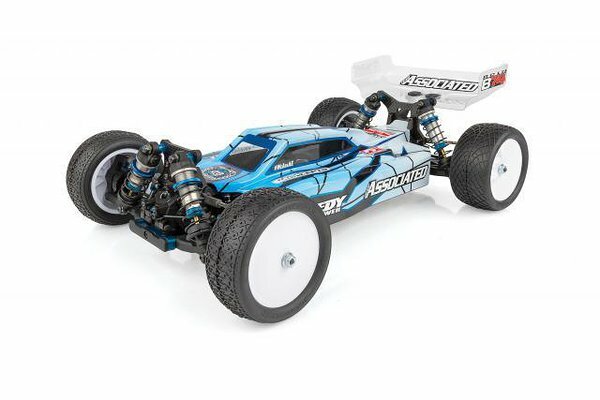 The off-road RC car racing scene has taken a turn over the past couple years, with turf and carpet racing becoming more popular and grip levels at an all-time high. 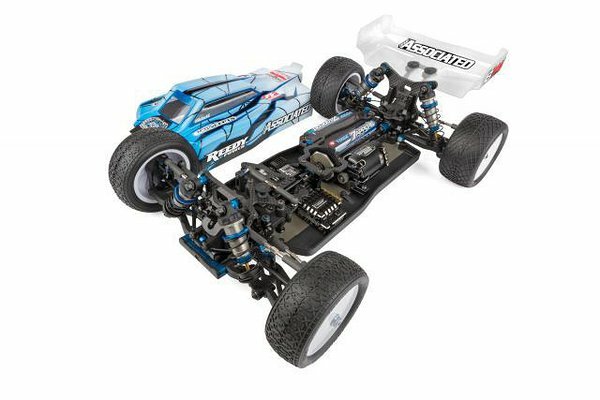 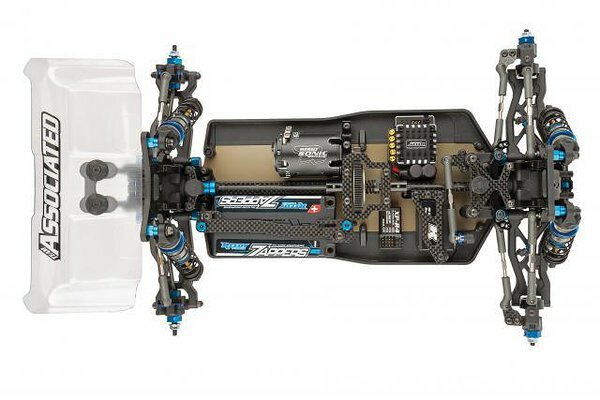 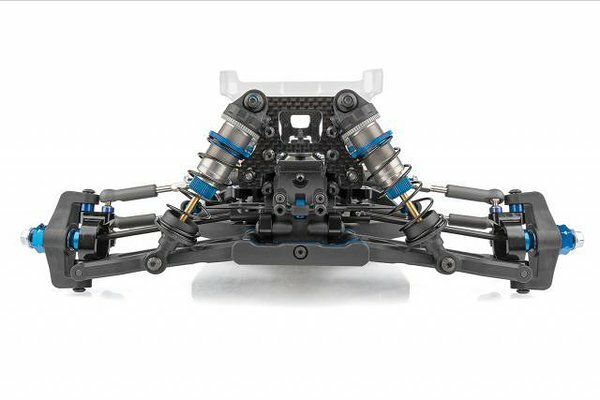 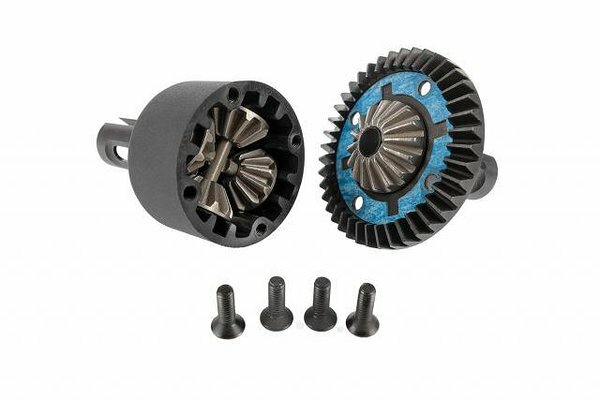 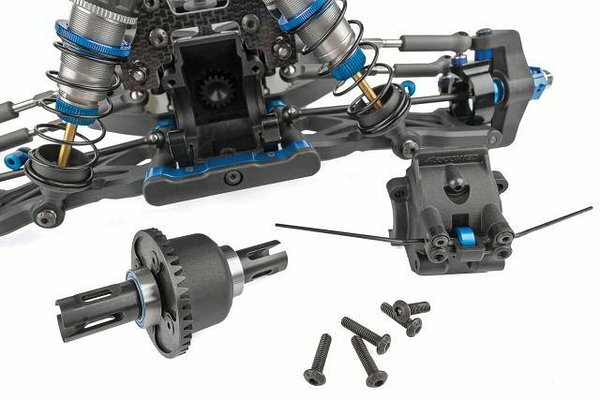 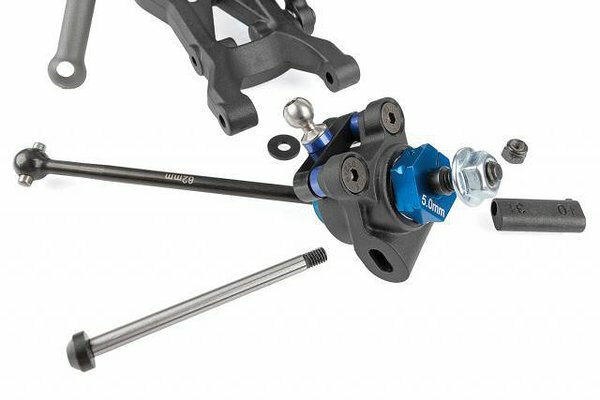 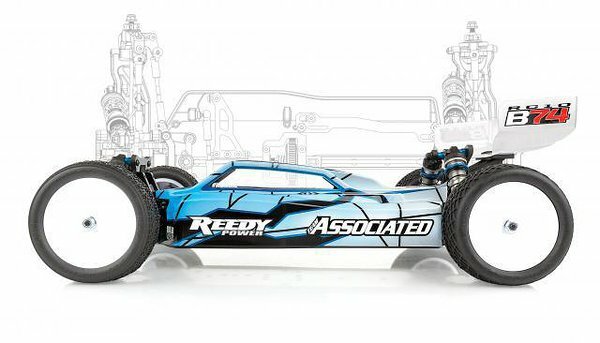 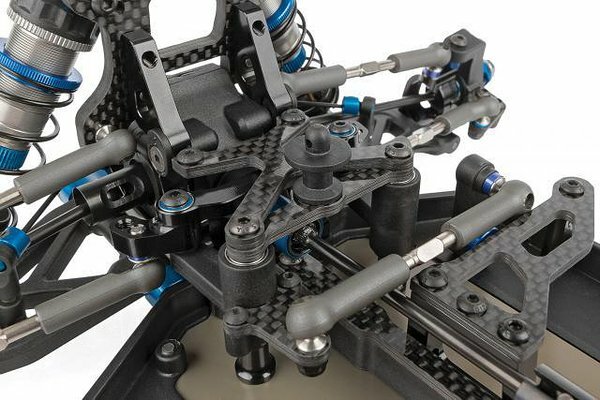 The engineers inside Team Associated's Area 51 were quick to address this trend in the 4WD class with the RC10B74 Team Kit. 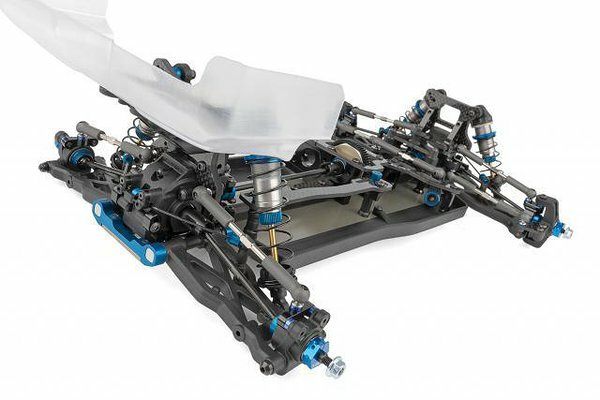 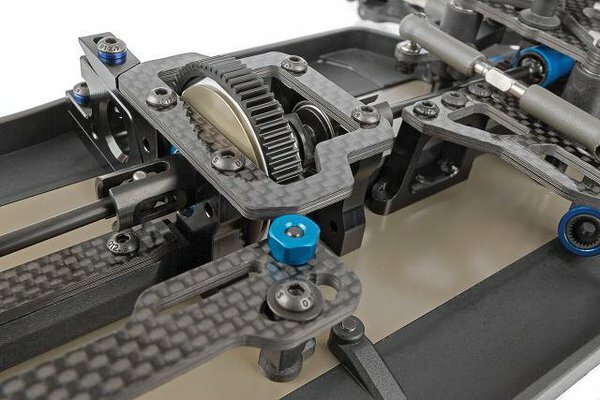 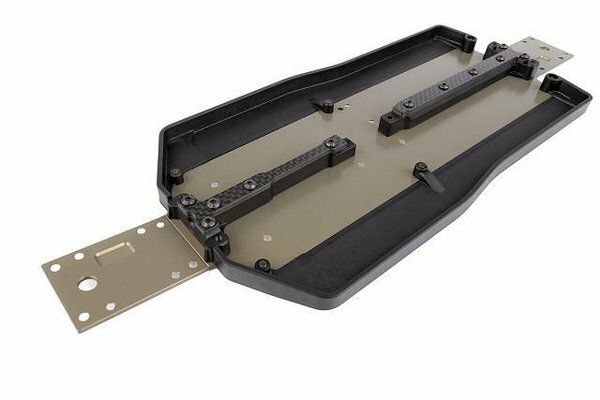 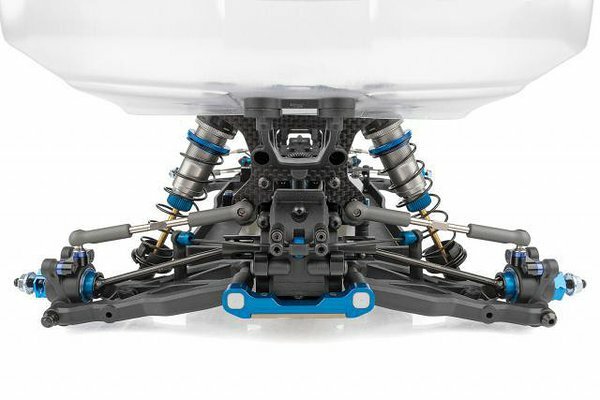 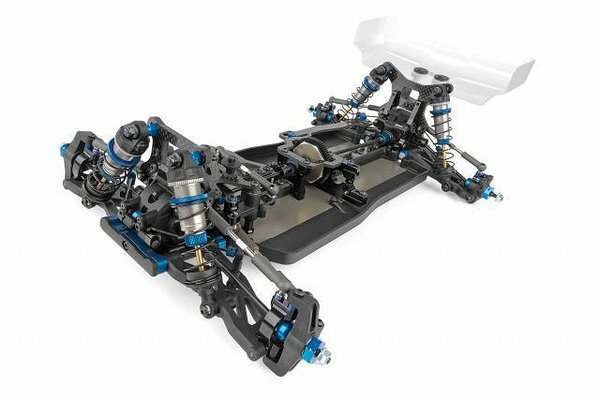 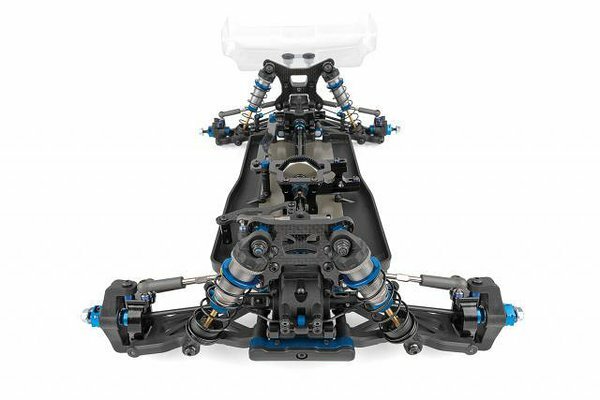 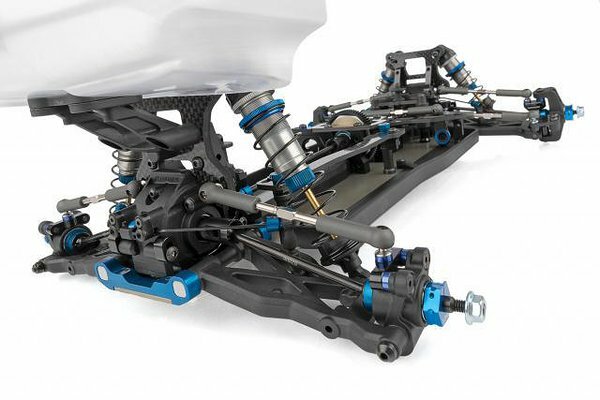 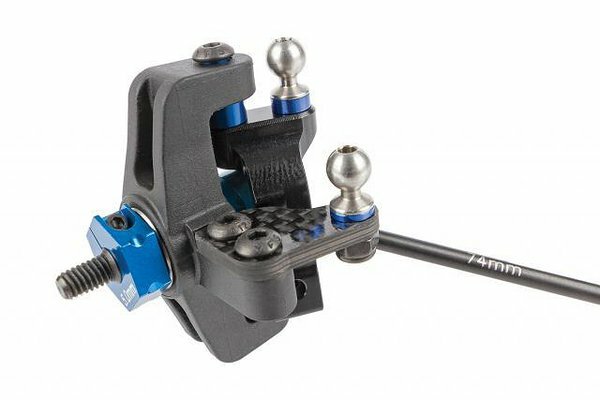 This completely new chassis design, equipped with a long list of features, is designed to give you the winning edge.